CEO of SendBird (YC W16, Techstars). CEO of Paprika Lab (acq. by GREE). Love problem solving and tech. Ex-No.1 pro gamer and a car enthusiast. This scared me. I’m open to changes, but I also think a few million years of evolution has gotten human beings to be pretty good at surviving around the nature’s balancing point we have today. We’ve been hearing about the rise of CO2 level for some time now, but I feel like we’ve actually gotten to a point where we may end up turning our planet into an inhabitable one. 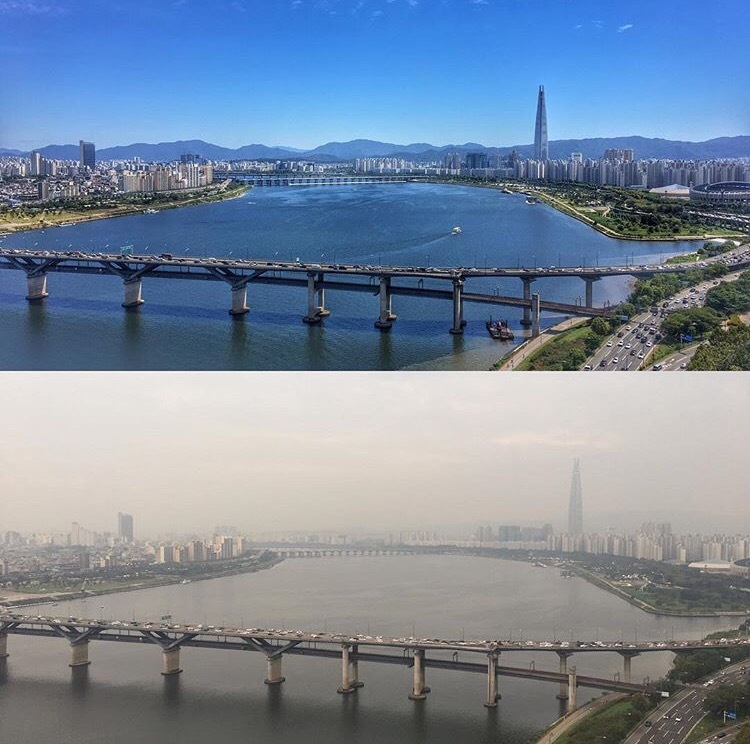 Living in the bay area, it’s hard to actually experience what it’s like to live in a harsh environment, but whenever I’m on a business trip to Korea/China, I definitely feel the air quality can and is killing lives already. The pollution is wide spread over a massive area and it’s very, very real.